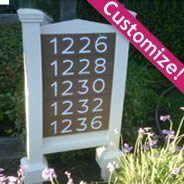 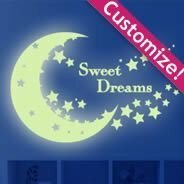 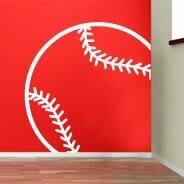 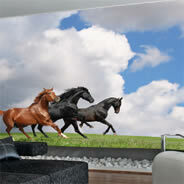 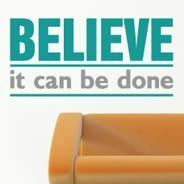 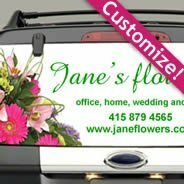 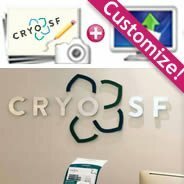 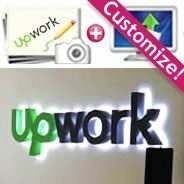 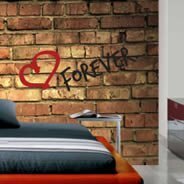 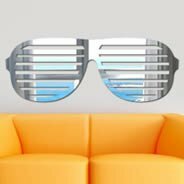 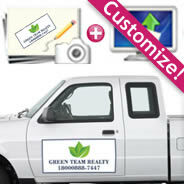 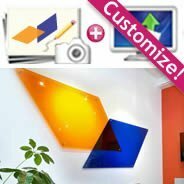 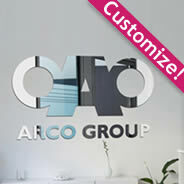 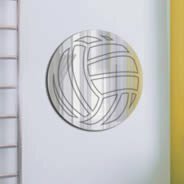 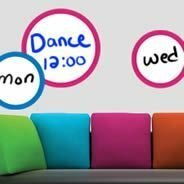 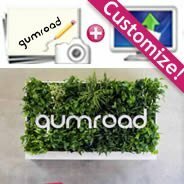 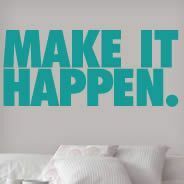 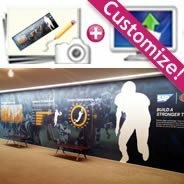 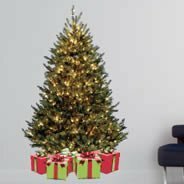 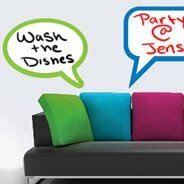 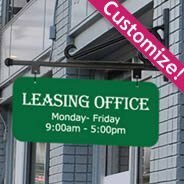 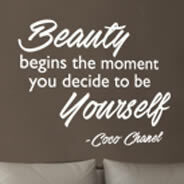 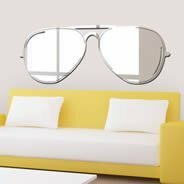 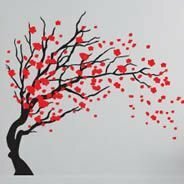 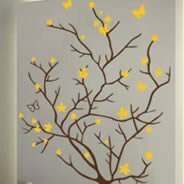 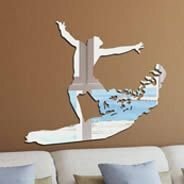 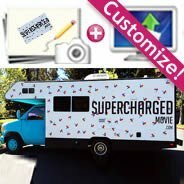 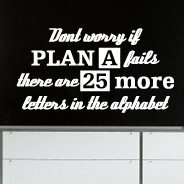 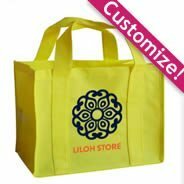 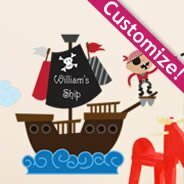 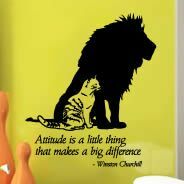 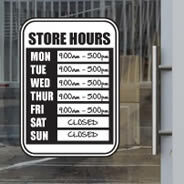 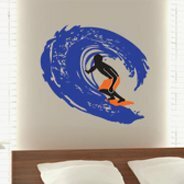 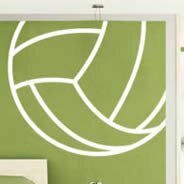 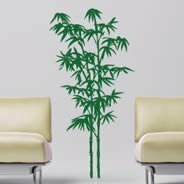 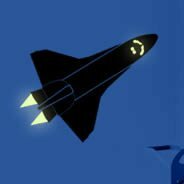 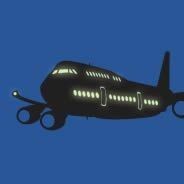 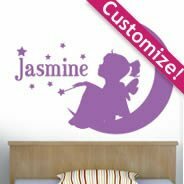 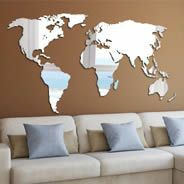 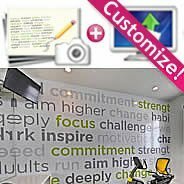 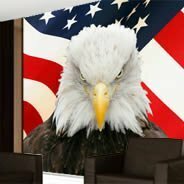 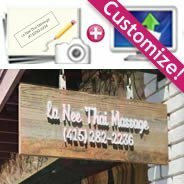 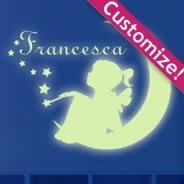 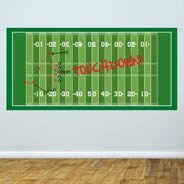 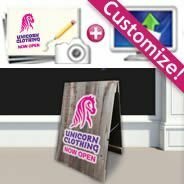 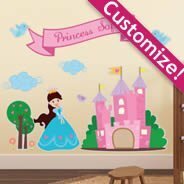 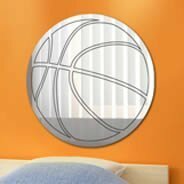 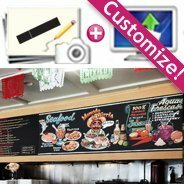 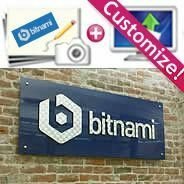 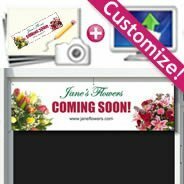 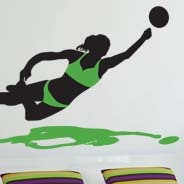 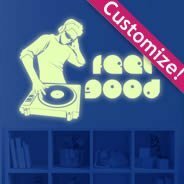 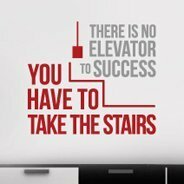 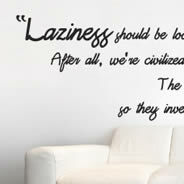 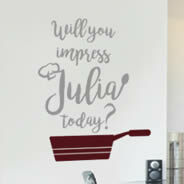 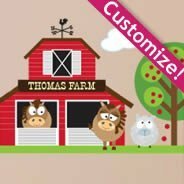 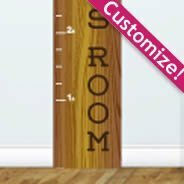 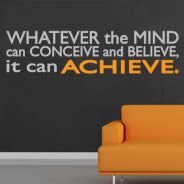 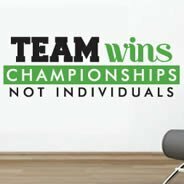 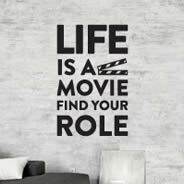 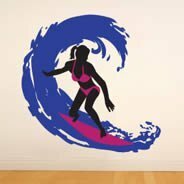 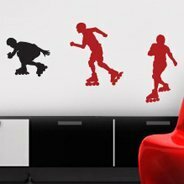 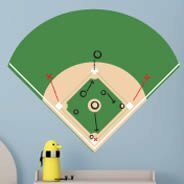 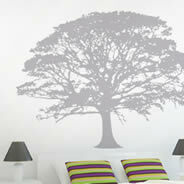 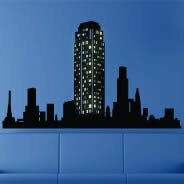 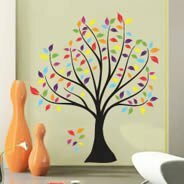 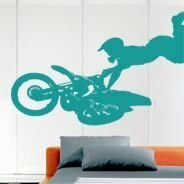 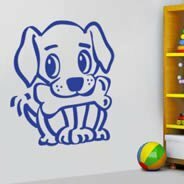 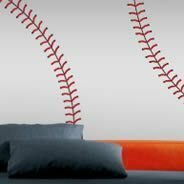 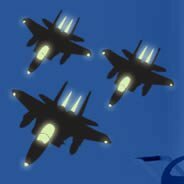 Our custom wall decals and vinyl wall stickers provide the freedom to create a unique expression in any room of the home or office, without the long-term commitment of painting stencils and murals straight onto your walls. 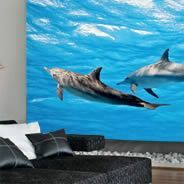 vinyl wall murals are fully removable, so you can mix and match, change things around, switch the old for the new or simply take them down when you're moving out or moving on. 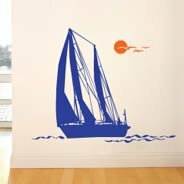 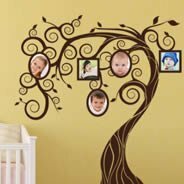 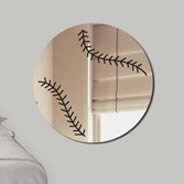 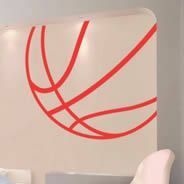 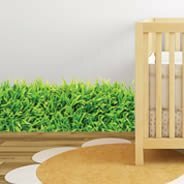 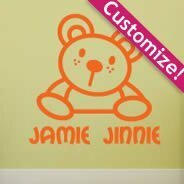 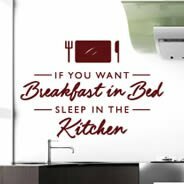 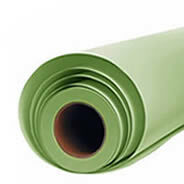 And the wall stickers offered here can be customized; they are not only convenient and easy to install, but also very affordable compared to other decorative interior vinyl options. 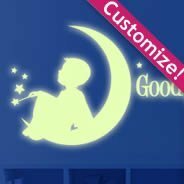 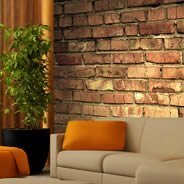 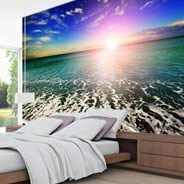 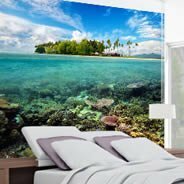 We offer a wide array of products, ranging from full custom wall decals that dramatically alter an entire room to more subtle decals and wall murals that add a touch of ambiance. 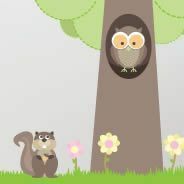 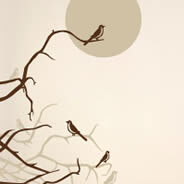 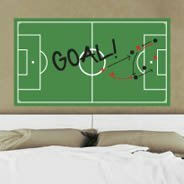 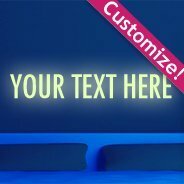 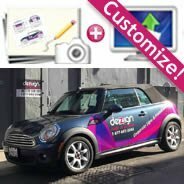 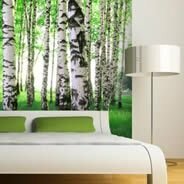 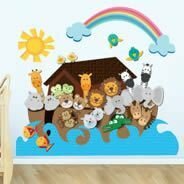 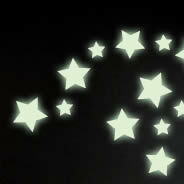 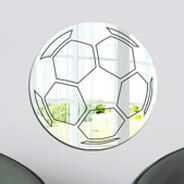 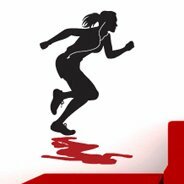 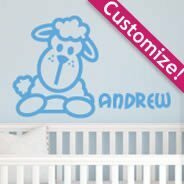 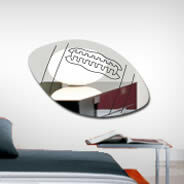 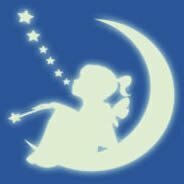 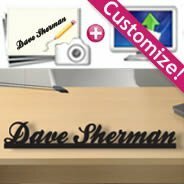 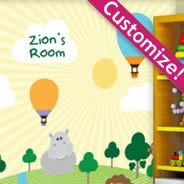 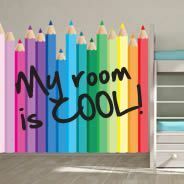 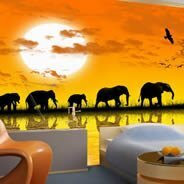 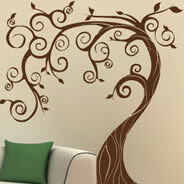 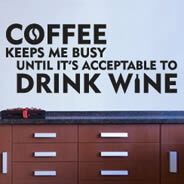 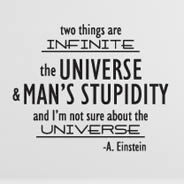 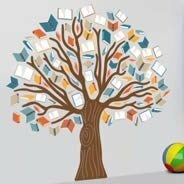 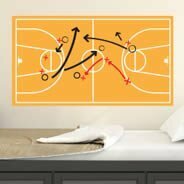 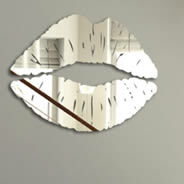 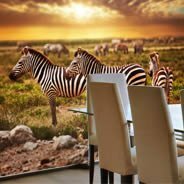 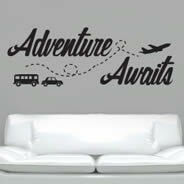 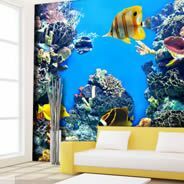 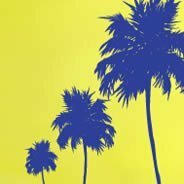 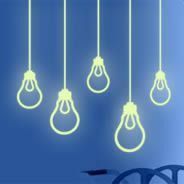 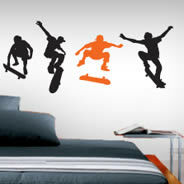 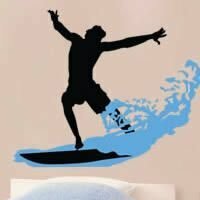 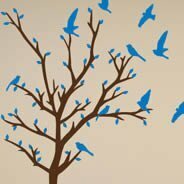 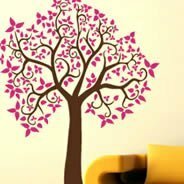 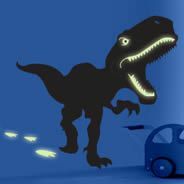 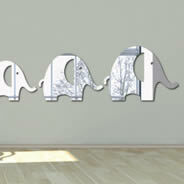 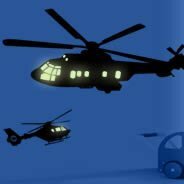 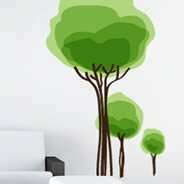 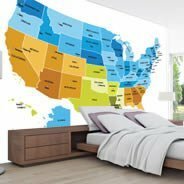 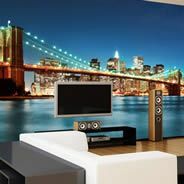 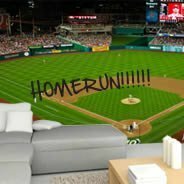 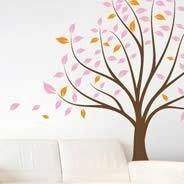 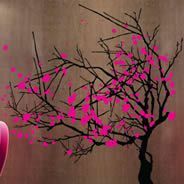 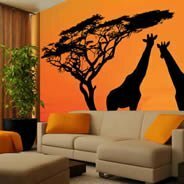 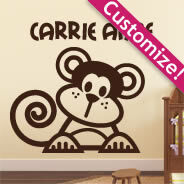 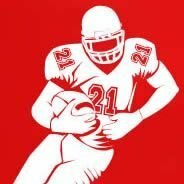 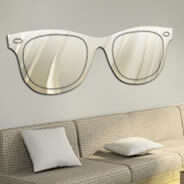 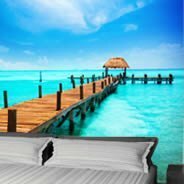 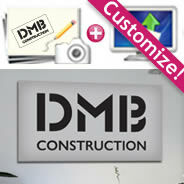 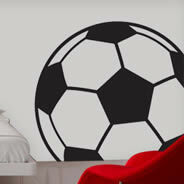 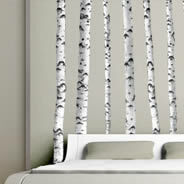 DezignWithaZ.com boasts the largest selection of decorative wall decals and stickers online, with an extensive range of abstract designs, characters, clocks, floral patterns, funny and whimsical options, chalkboard wall decals, acrylic mirrors, music themes, nature-inspired art, sport themes, trees and much more. 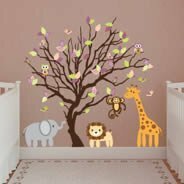 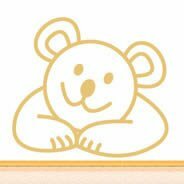 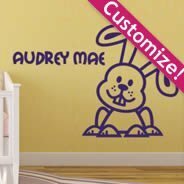 Our product selection includes vinyl wall murals for kids, teens and adults, with looks from classic to contemporary and everything in between. 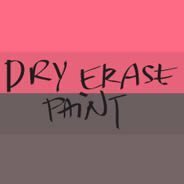 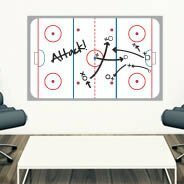 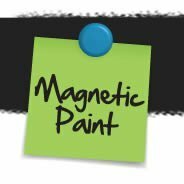 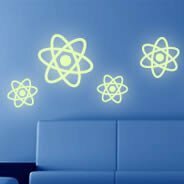 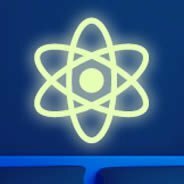 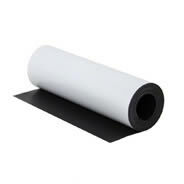 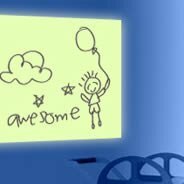 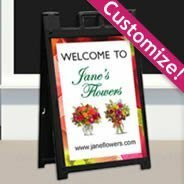 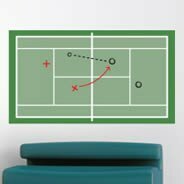 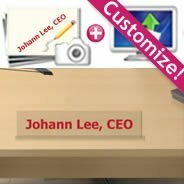 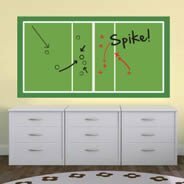 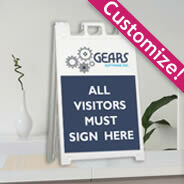 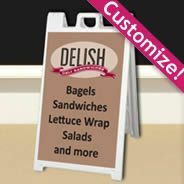 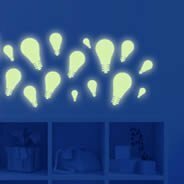 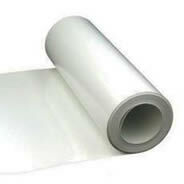 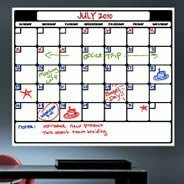 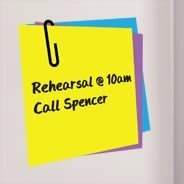 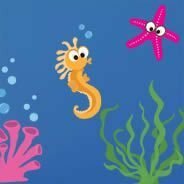 We even offer digital canvases, reusable glow in the dark and dry erase whiteboard wall stickers that can peel right off - much easier than installing a permanent fixture. 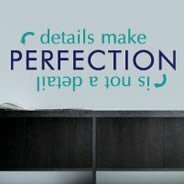 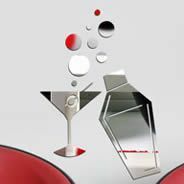 Many of our removable products are completely one-of-a-kind, created by some of the most talented, young designers here and abroad. 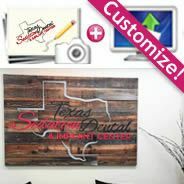 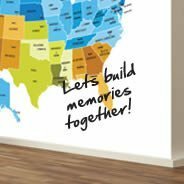 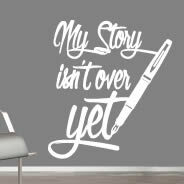 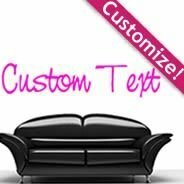 And if you really want to be sure your vinyl wall decals won't be found anywhere else, we offer the option to customize your order with quotes, lettering, photos and more at an affordable price. 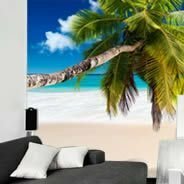 Whether you are looking for beautiful wall stickers or vinyl wall murals to fill a space from floor to ceiling, or just a couple of smaller pieces to touch up one or more rooms, we have you covered!